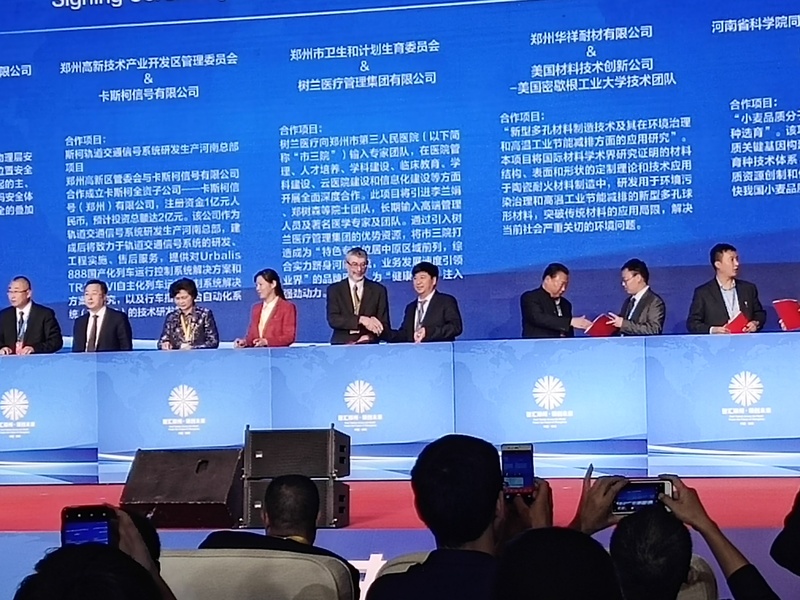 Prof. Jarek Drelich was invited to Zhengzhou in China to attend the Talent Recruitment & Project Matchmaking Event for Innovation and Development conference (October 27-28, 2018). 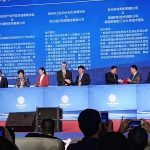 The meeting was a high-level, large-scale talents recruitment event hosted by the Henan Provincial Committee, the People’s Government of Henan Province, and Western Returned Scholars Association. The conference was committed to putting the strategy of reinvigorating Henan through human resource development into action. Themed with “Embrace Talents Worldwide to Power the Future of Central Plains,” it aimed to build a platform for Henan Province to promote talent policies, showcase talent achievements, recruit more talents and advance projects cooperation. During this meeting, Prof. Drelich signed an intent of collaboration with Zhengzhou Huaxiang Refractories Co. Ltd on a project related to development and testing of novel porous materials for environmental cleaning, one of a few projects selected and approved by government of the Henan province. He also visited the company to discuss possible future directions of collaboration.